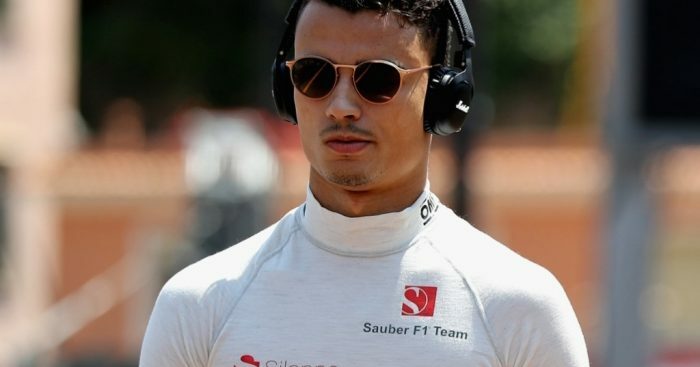 Pascal Wehrlein’s F1 racing career may be over for now but there is some good news with Toto Wolff adamant he will “remain part” of the Mercedes squad. Wehrlein was dropped at the end of the 2017 season, losing his Sauber race-seat to Ferrari protégé Charles Leclerc. “Pascal definitely deserves a place in Formula 1 and is certainly one of the fastest drivers,” the motorsport boss told Motorsport.com. “At the moment it looks a little bit bitter as far as the available [race] driver seats are concerned. “But he’s definitely going to be on our team. “[It is unclear] whether or not he actively participates in a racing series other than Formula 1.